In keeping with the greatest commission of the Lord Jesus Christ, our church is passionate about sharing God’s love and the transforming message of the gospel through practical ministries. 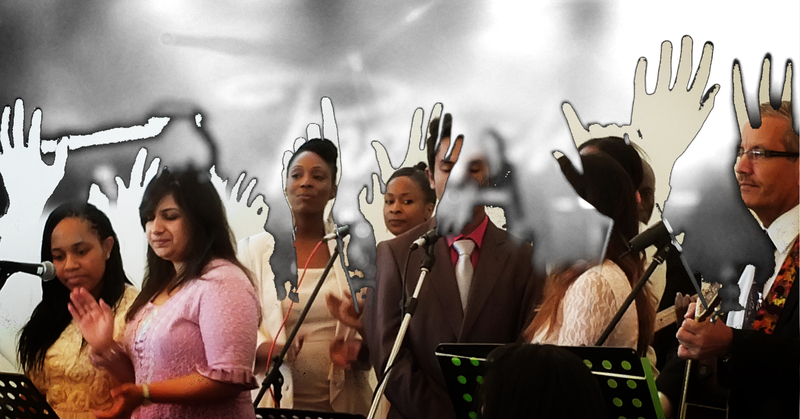 We believe that God has called us to be witnesses of His saving, redeeming, and delivering mighty power first to Britwell, Slough and even to the ends of the world. The Church has a very good relationship with the local press, for two years we contributed regular articles to the Slough Observer “Word of the Week” column. Both local papers have published letters from the leadership.